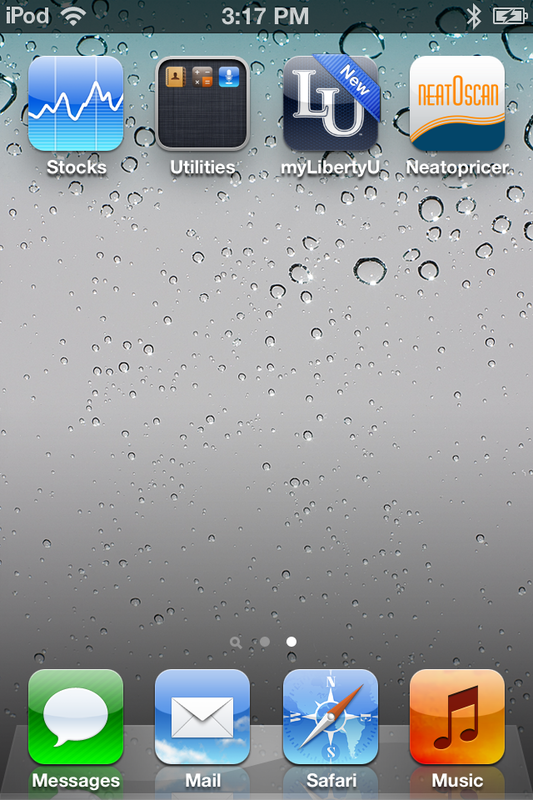 From the home screen on your device, select the Apple "App Store". Click on the "search" tab on the bottom of the screen. Once the search screen is loaded, click on the "search" bar and input "Neatopricer". Once it brings up the application, hit the "install" button. 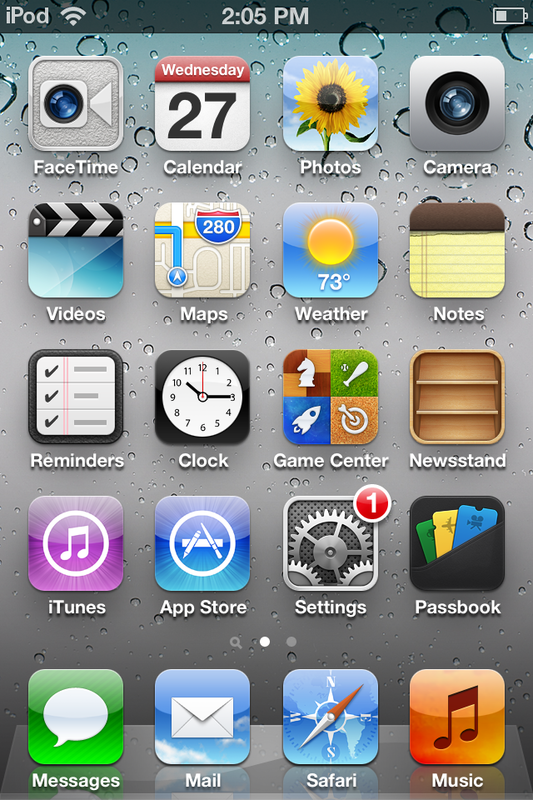 When it is finished, it will take you back to the "Home" screen. 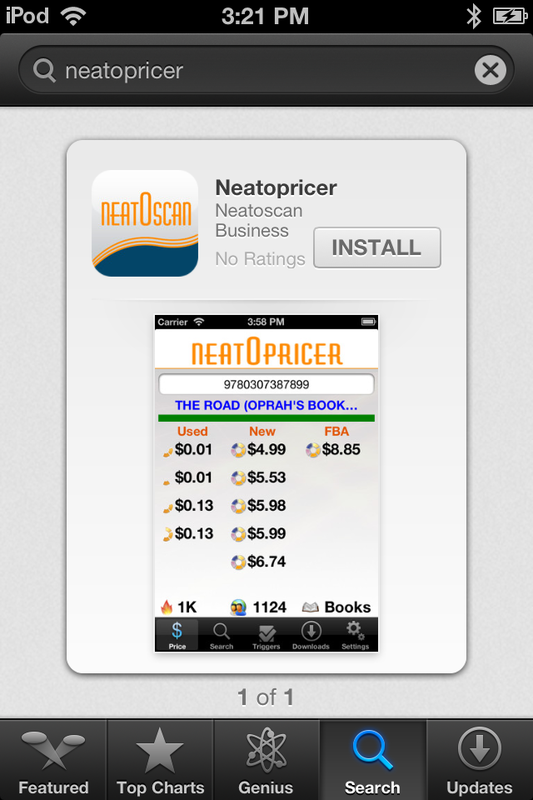 You will now see our Neatopricer application among your other applications. 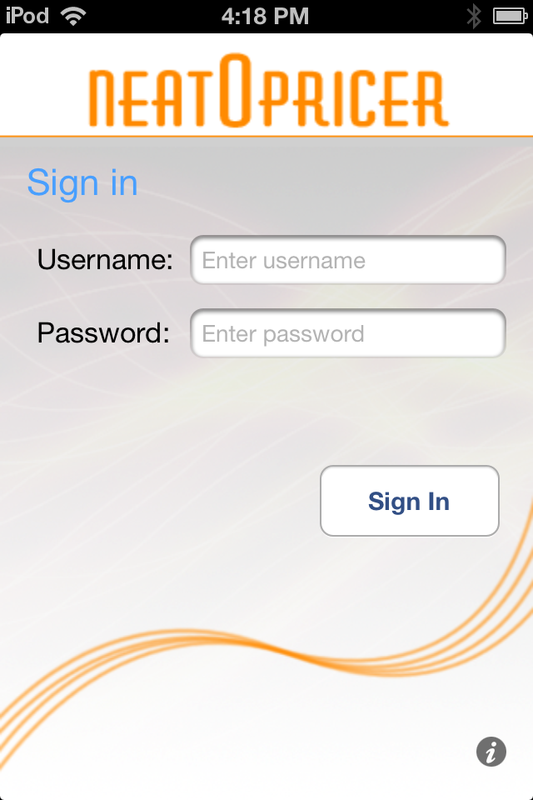 Click the icon to open our app and it will bring you to our register screen, enter your username and password. If you have not done so, please click here to go to our website and create an account.